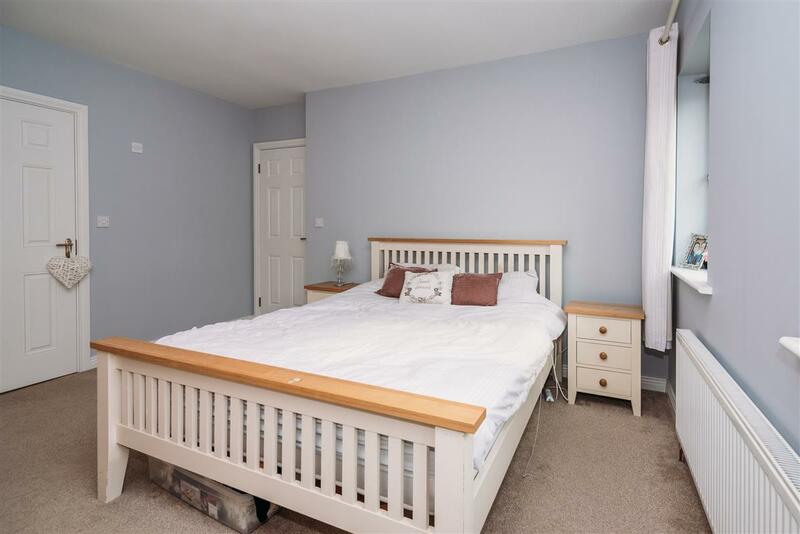 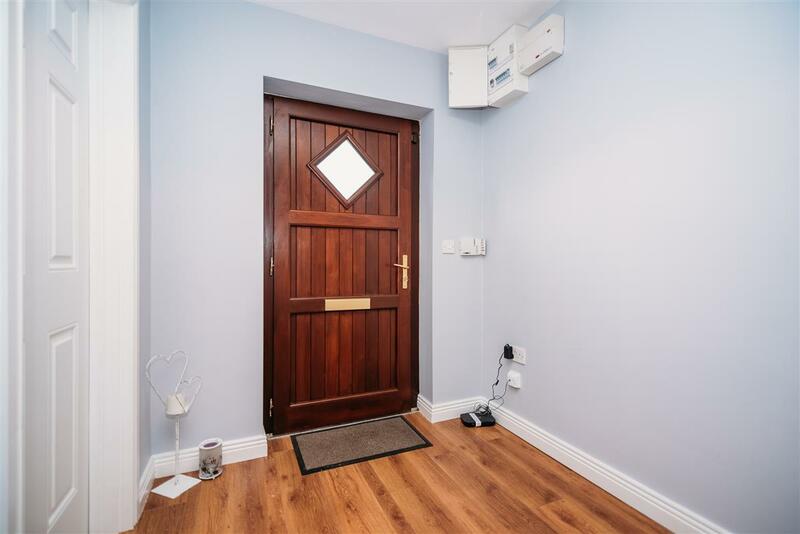 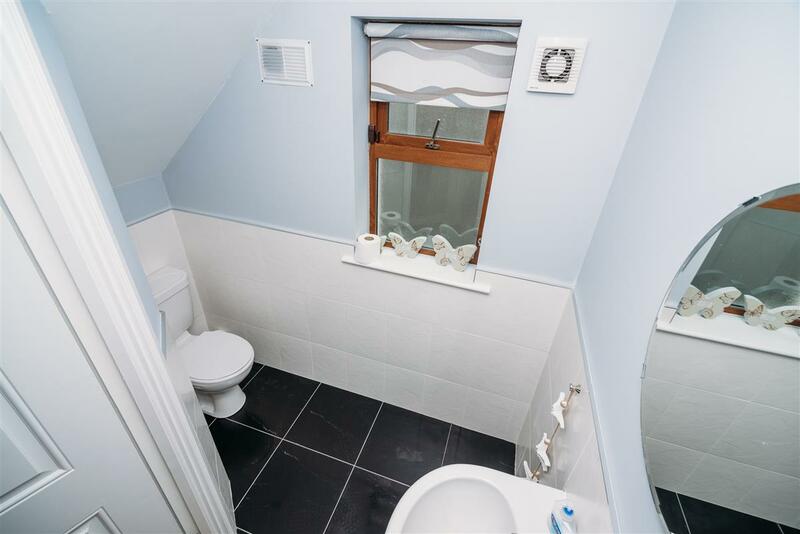 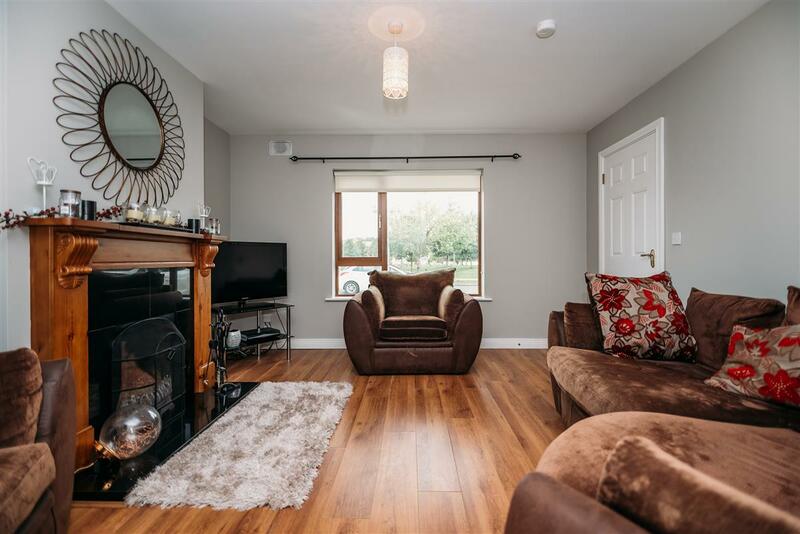 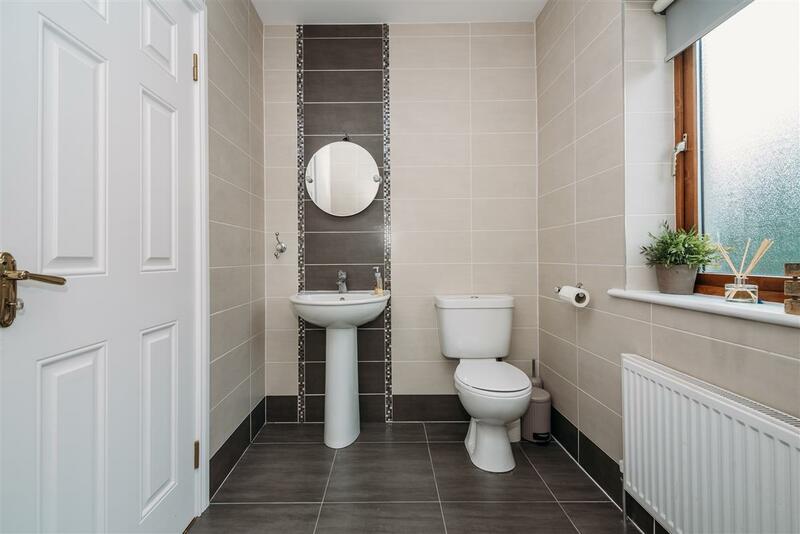 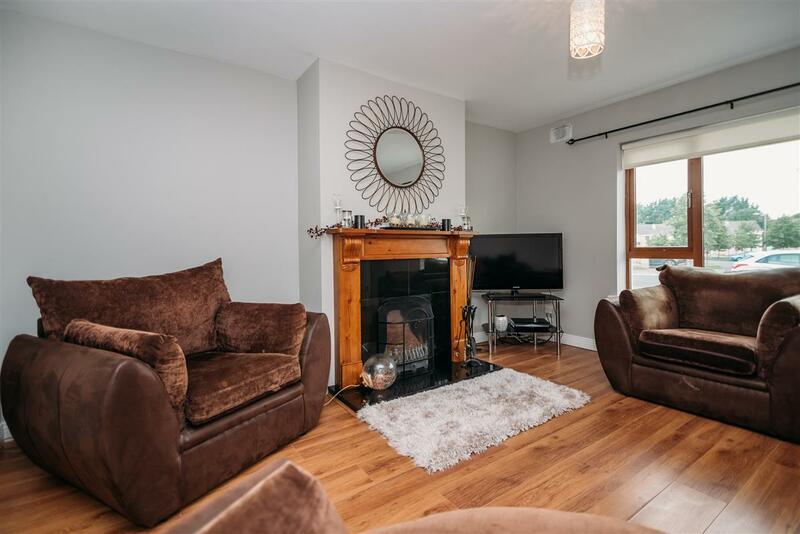 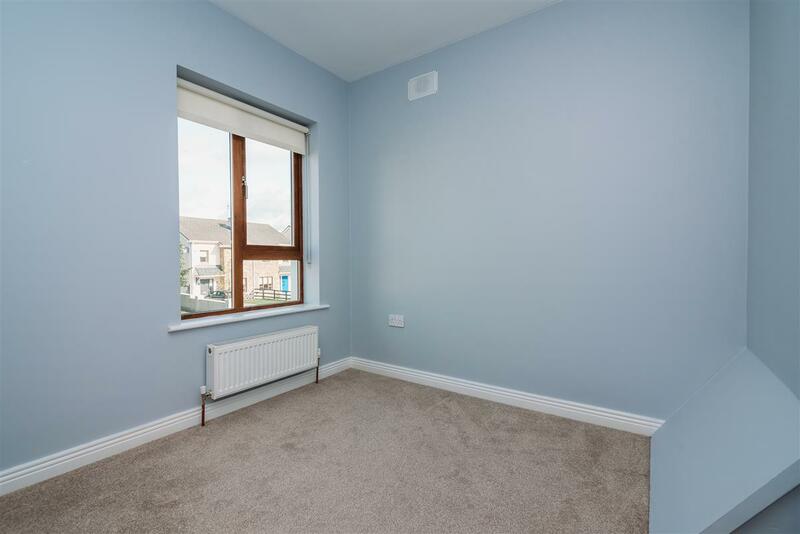 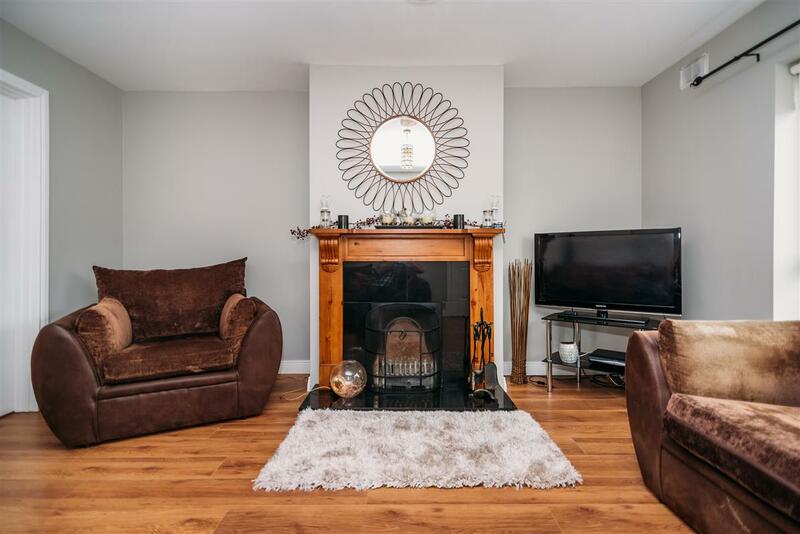 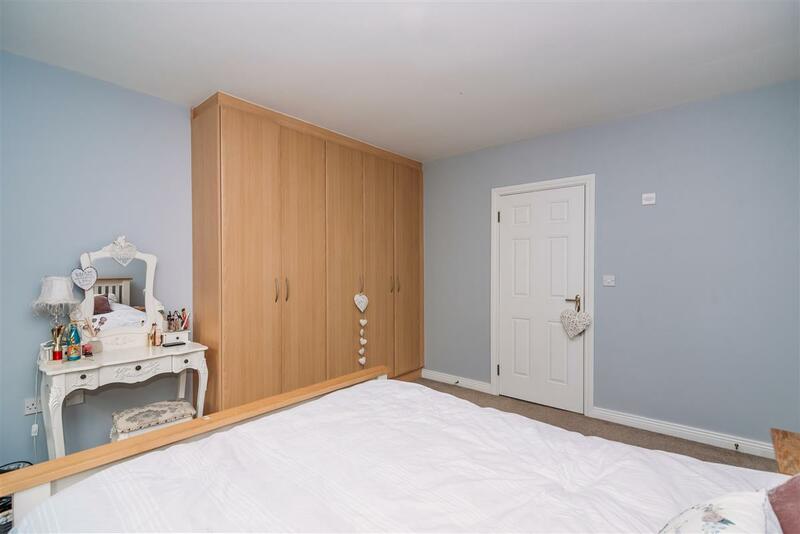 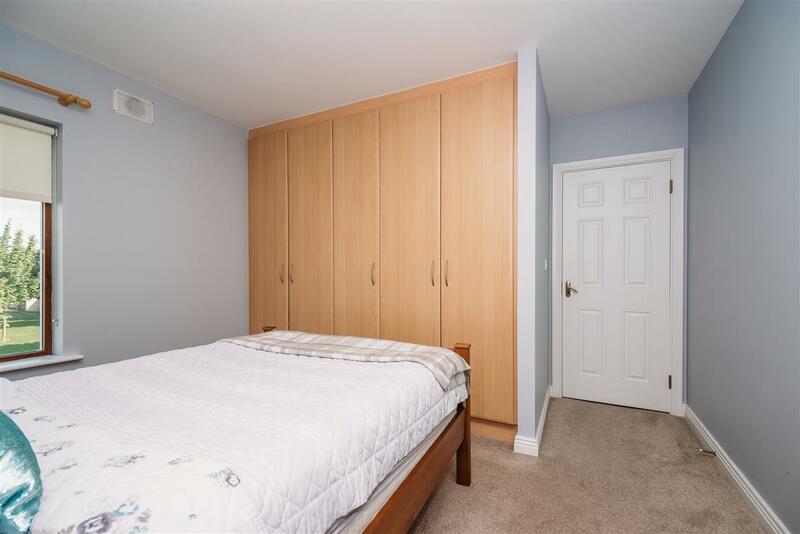 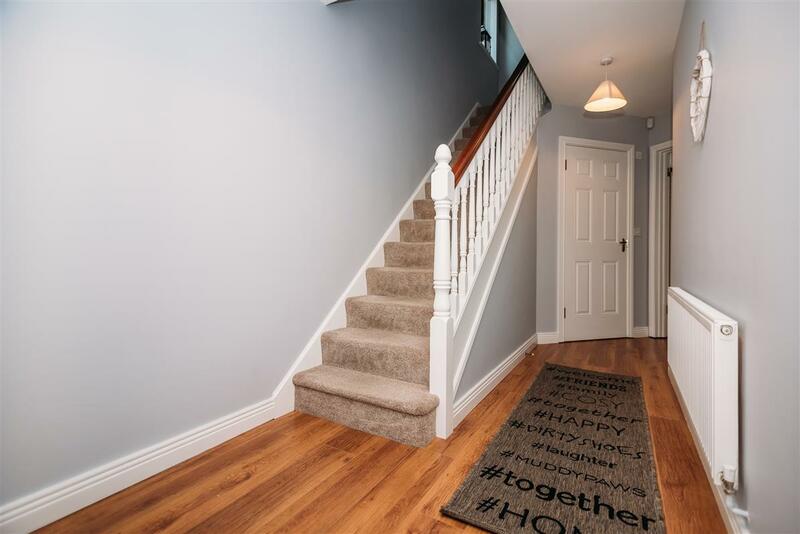 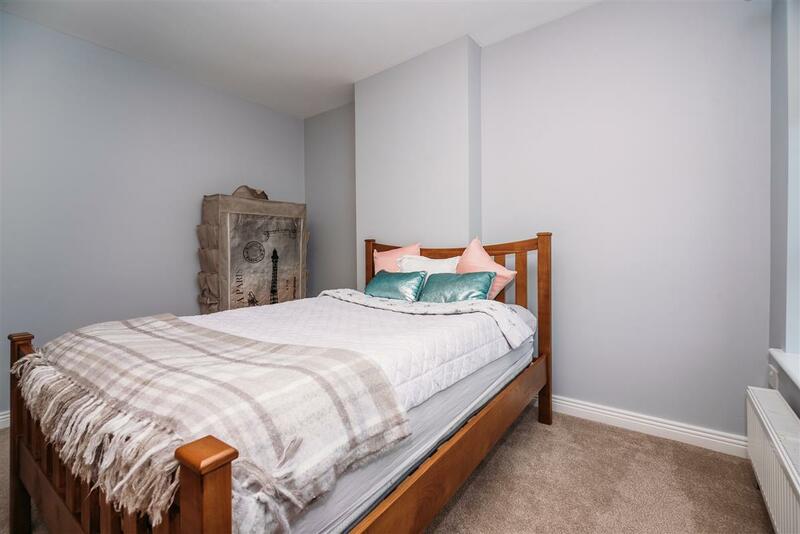 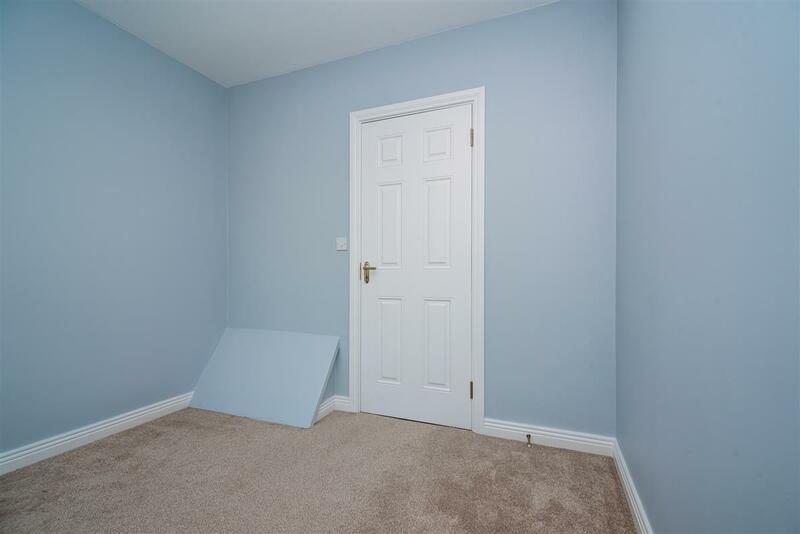 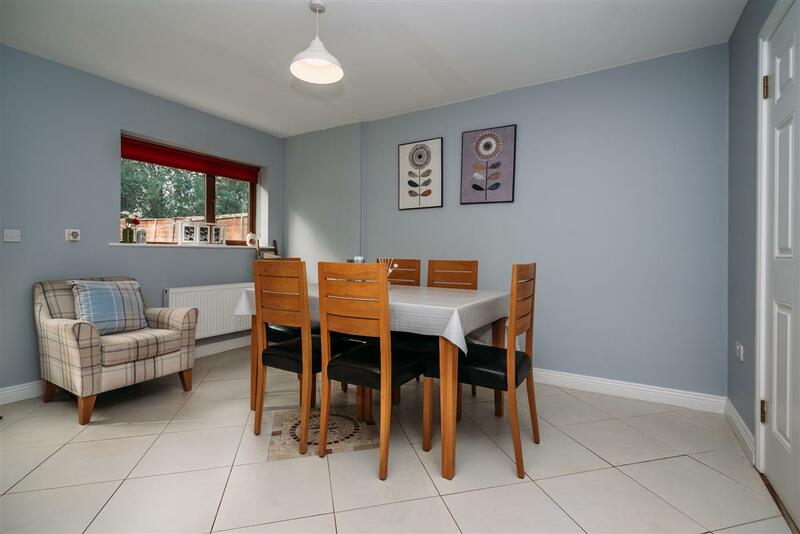 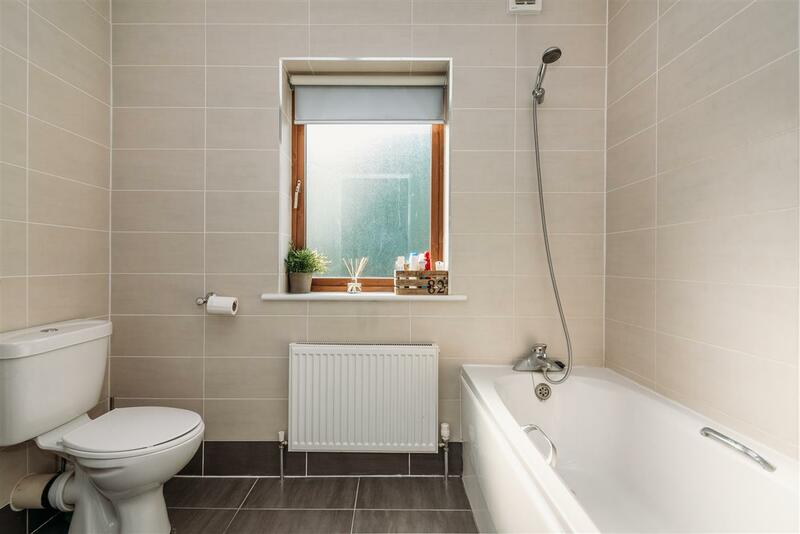 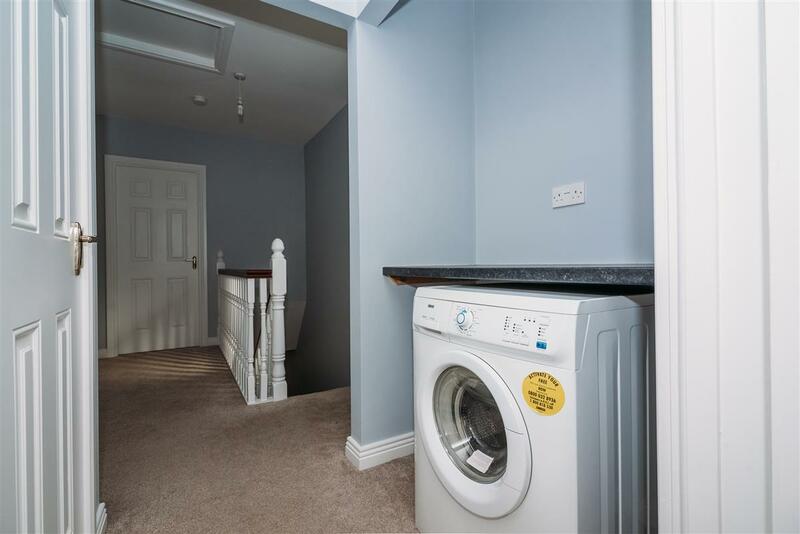 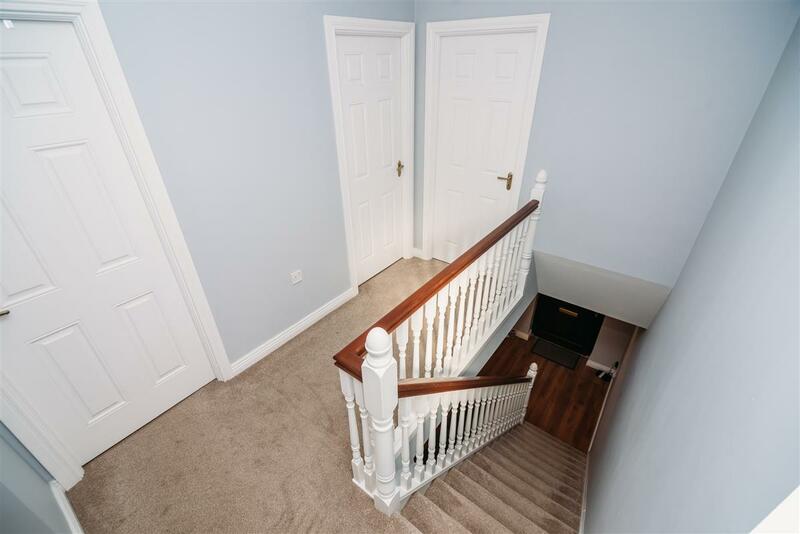 This property comes to the market in excellent condition and has been tastefully decorated through out. 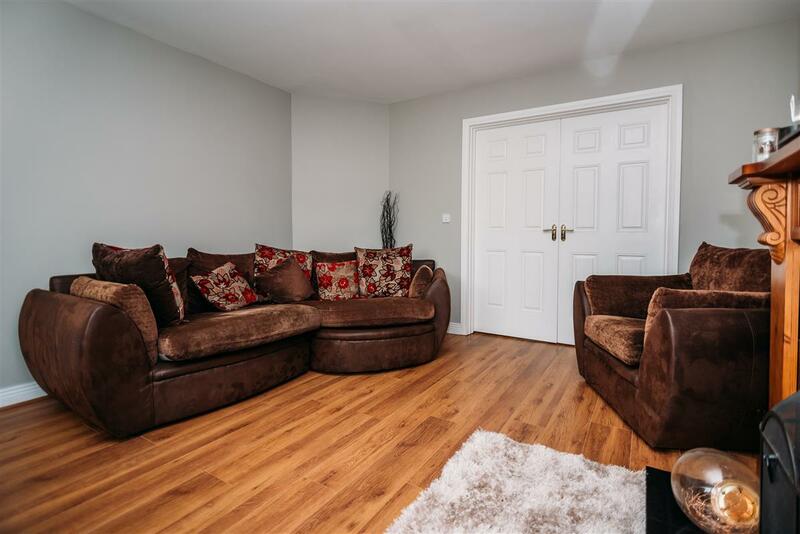 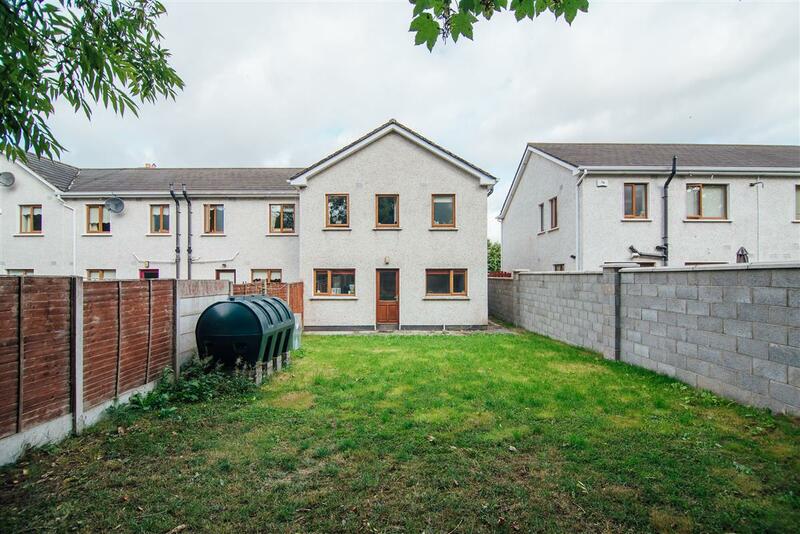 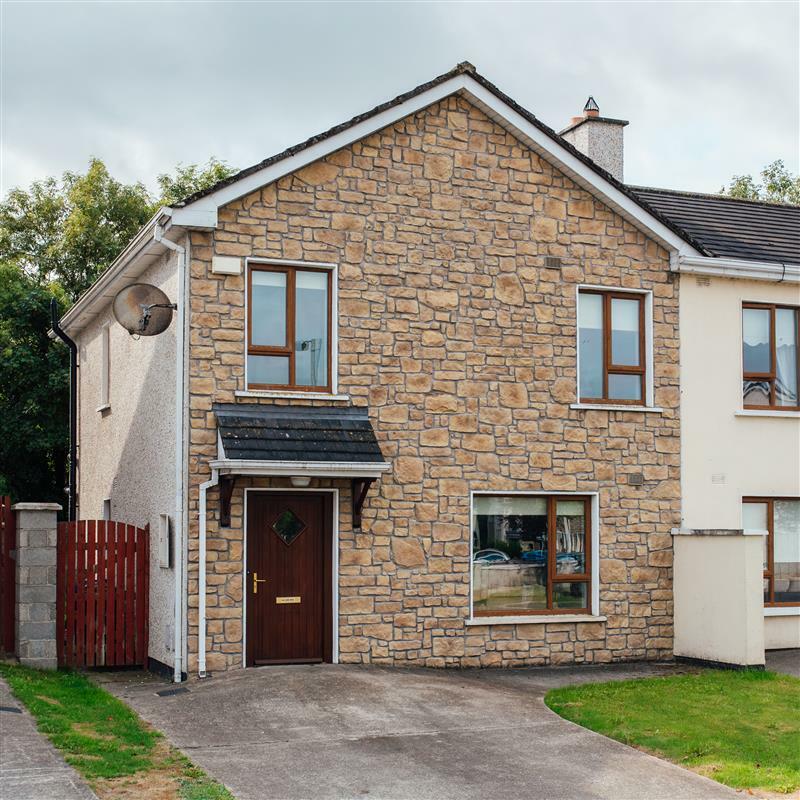 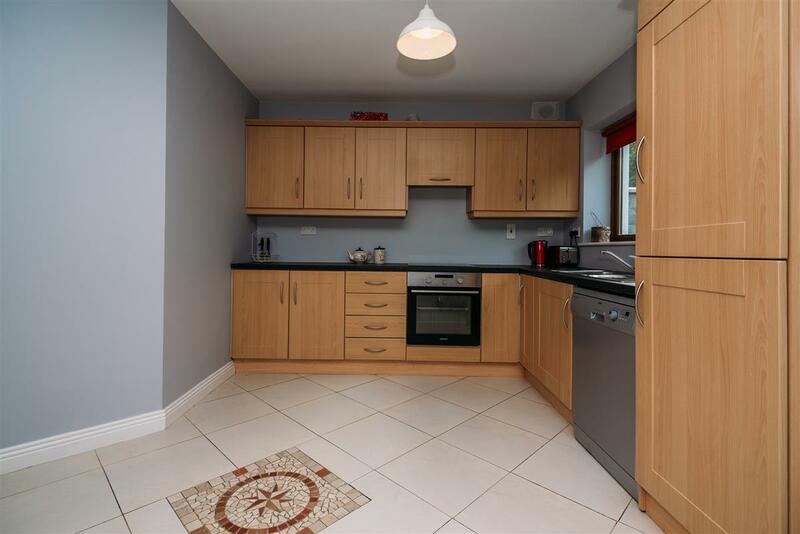 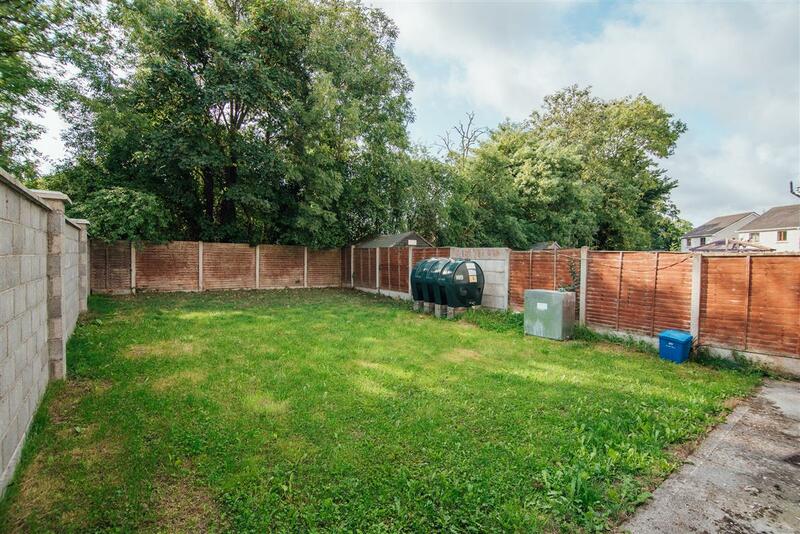 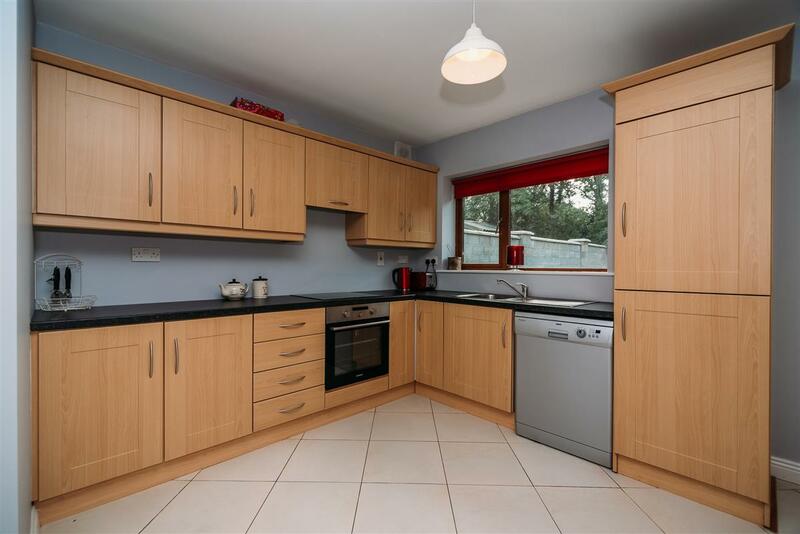 Having been well maintained by its current owners , this property is ideal for a family home. 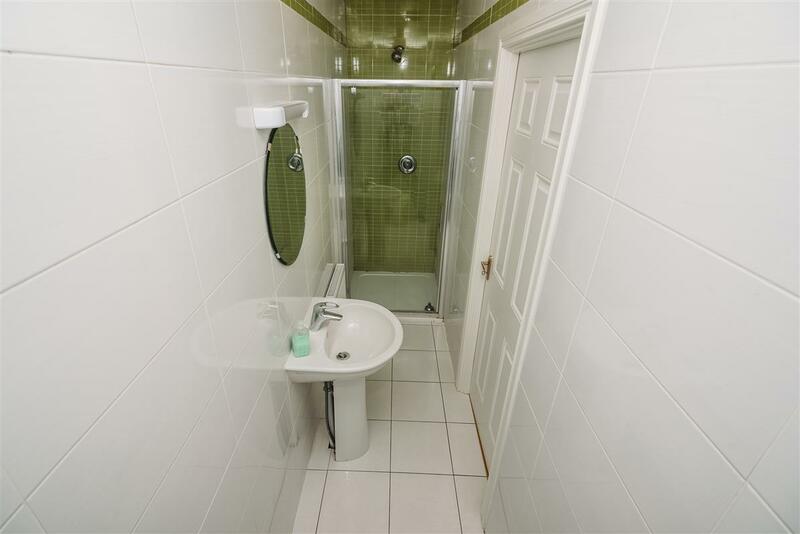 It comprises of kitchen/dining, sitting room, guest wc, 3 bedrooms one of which is ensuite, laundry area, and bathroom.